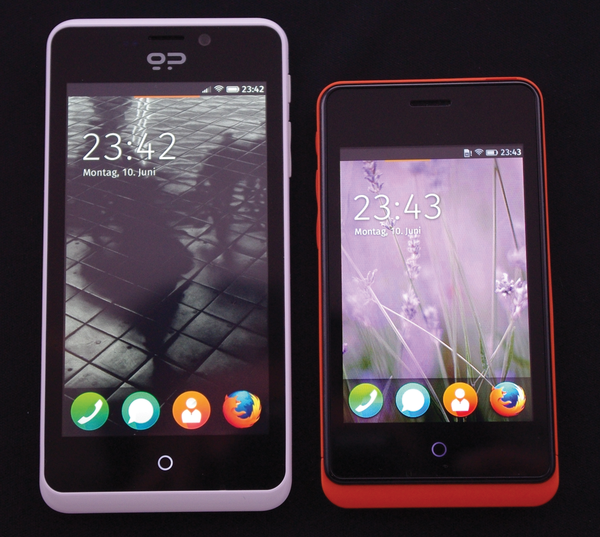 Mozilla Firefox OS wants to be open, free, and modern. Also known as "Boot to Gecko" or B2G for short , this open source alternative to major smartphone operating systems uses known technologies to enable fast and easy distribution. At the same time, it aims to keep resource consumption low to help manufacturers equip their devices with cheaper hardware. Mozilla is clearly aiming in the direction of the emerging markets – that is, threshold countries where smartphones are still rare and low prices offer a big advantage in the marketplace. Mozilla is not interested in offering an app store or payment services itself but points to the fact that mobile network operators or other stakeholders can build these services themselves. The Mozilla Foundation sees itself as a developer and supplier of software, not a service provider. This opportunity for more control over the services that are provided with the phone creates a revenue model for the phone vendor that isn't available through Android or iOS. 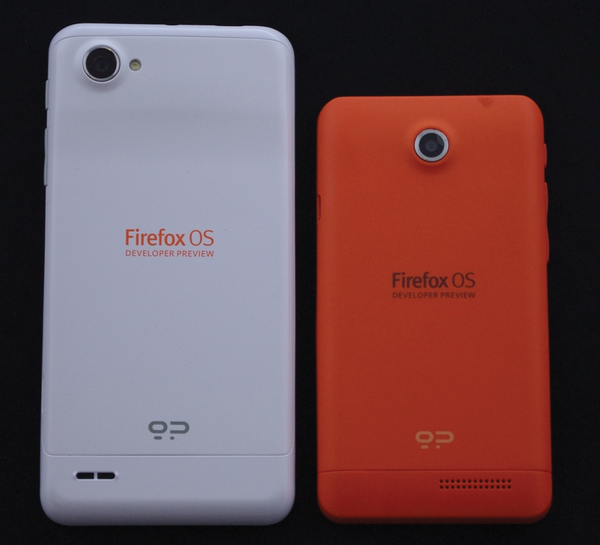 With this clear separation, Mozilla Firefox OS looks ready to offer a product that is distinctly different from the other smartphone operating systems currently on the market. The question remains as to how the Foundation will finance development in the mid- to long term, if it is not earning on the system itself or on the services. 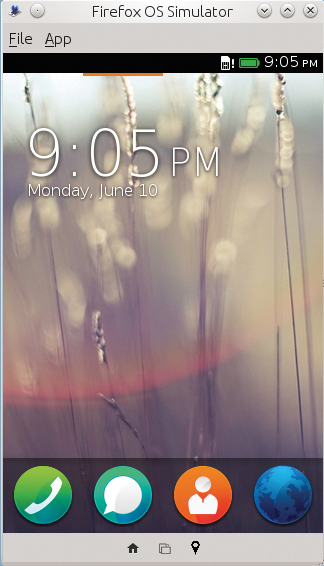 The Firefox OS simulator  (Figure 1) has been available as a plugin for the normal Firefox browser for more than six months. As a testbed, the simulator is quite exciting for developers who don't want buy a smartphone and install the Firefox OS on it, and it is also useful for application development. The first version revealed a fast and usable graphical interface that the established smartphone systems rivaled only in terms of the plethora of applications available. Figure 1: In the Firefox OS simulator, a browser add-on, interested developers can take their first steps with a few mouse clicks. Considering the simulator runs on a powerful PC, an interesting question presents itself as to how the Firefox OS and any applications developed on the simulator will behave on real phone hardware, which often has a much weaker hardware basis. However, this turns out not to be a problem, as the two Geeksphone devices  Keon and Peak (Figures 2 and 3) prove. Figure 3: … only the color (white for the Peak, orange for the Keon) and the logo on the back mark the difference. 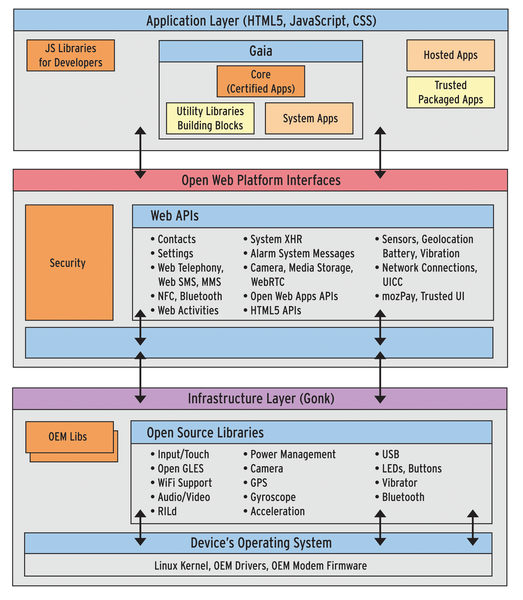 Figure 4: The architecture of Firefox OS is complex, but most of the components are known. The engine-to-hardware connection is implemented by a new layer called Gonk. It uses quite well known libraries and interfaces to access the hardware. For driver access to specific hardware, Mozilla has adopted a similar approach to Ubuntu with its Touch distribution for cellphones and tablets : It uses existing drivers and libraries that are already available for Android versions on the corresponding hardware. Thus, a Linux kernel runs at the lowest level.